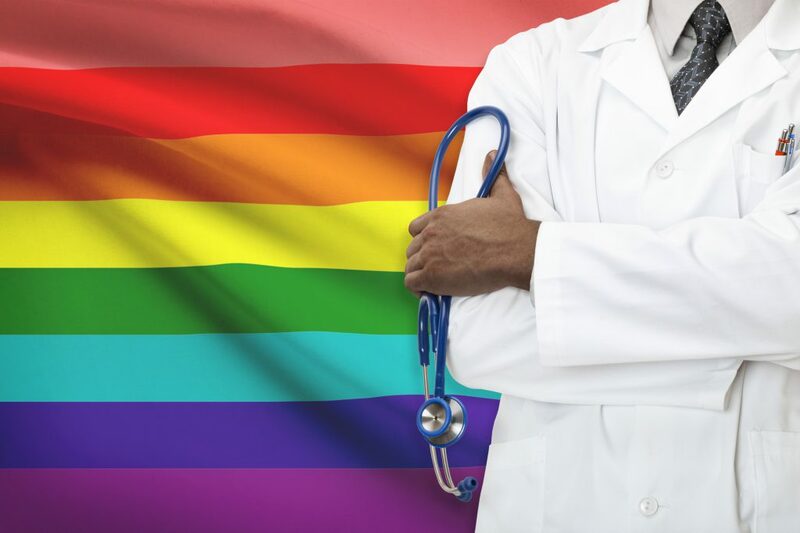 This year, Iowa becomes one of just a handful of states to conduct a health assessment of its lesbian, gay, bisexual, transgender, and queer (LGBTQ) residents. The University of Iowa College of Public Health, the Iowa Cancer Consortium, and One Iowa (a state-wide LGBTQ advocacy organization) have partnered to conduct a comprehensive survey to describe the health status and identify the health needs of LGBTQ Iowans. The group began with an in-person survey earlier this summer at LGBTQ Pride events in Des Moines, Iowa City, Council Bluffs, and Cedar Rapids, and have just launched an online survey to ensure participation across the state. The group also plans to augment findings through several focus groups to be held later this year. Lauren Pass, an MPH student in community and behavioral health, has helped develop and launch the LGBTQ health assessment. “Designing the survey, we wanted to account for the diversity within the community so we can represent all LGBTQ Iowans as best and accurately as possible,” she says. LGBTQ Iowa residents can take the online survey at tinyurl.com/lgbtqhealthsurvey. For more information, contact Dr. Gilbert by phone (319-384-1478) or email (paul-gilbert@uiowa.edu).